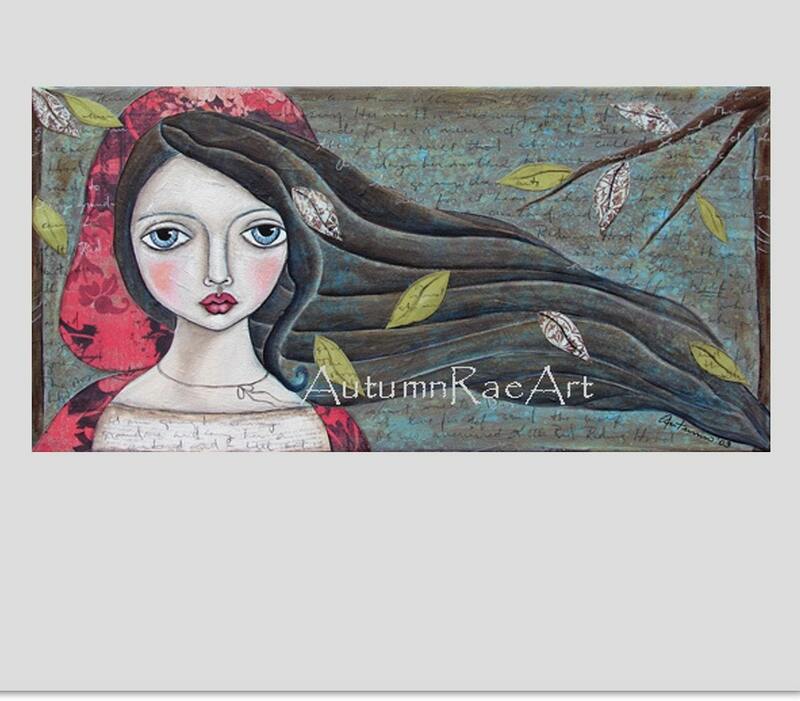 My friend and neighbor, Autumn, has just started listing her art of Etsy! You MUST visit and see her beautiful work. I hope we have a girl next so I can hang Autumn's art all over her room. 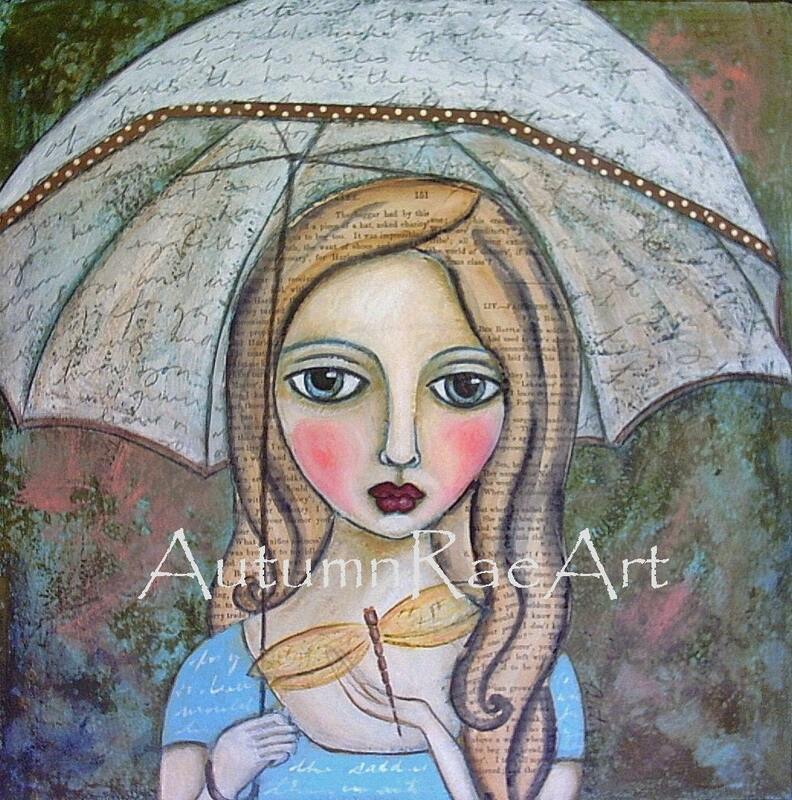 I love the whimsical quality and the mixed media that she uses. Here's a sampling below. Isn't it beautiful?